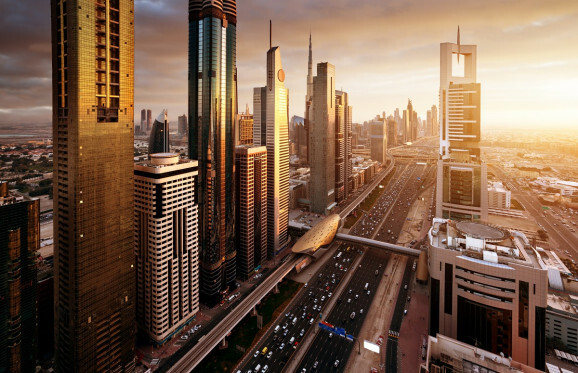 Dubai, the United Arab Emirates - October 30, 2018 - In the fall of 2016, the government of Dubai announced an ambitious plan to use blockchain for all government documents in an effort to create the world's first fully digitized government by 2021. The same year, it formed the Global Blockchain Council, a body comprising government agencies, banks and technology firms, with the goal of implementing and scaling a technology that, at the time, was still very much embryonic. Smart Dubai and IBM have announced the Dubai Blockchain Platform, the first government-endorsed blockchain platform as-a-service in the United Arab Emirates (UAE). In the fall of 2016, the government of Dubai announced an ambitious plan to use blockchain for all government documents in an effort to create the world’s first fully digitized government by 2021. The same year, it formed the Global Blockchain Council, a body comprising government agencies, banks and technology firms, with the goal of implementing and scaling a technology that, at the time, was still very much embryonic. In the two years since, the city has piloted a number of groundbreaking blockchain projects, exploring innovative use cases across a range of disparate sectors, from transportation and health, to municipal services and education. This week, Dubai celebrates a new milestone, announcing a joint initiative with IBM and Smart Dubai that represents the first government-endorsed blockchain in the Middle East. 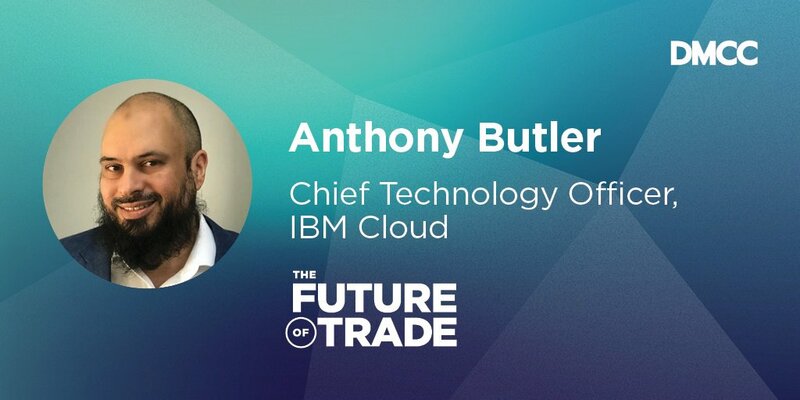 To learn more about this accomplishment and Dubai’s plans to further advance blockchain, we sat down with Anthony Butler, Chief Technology Officer and leader of IBM’s Blockchain Services business in Middle East and Africa. The journey began when Dubai created the Global Blockchain Council to bring together the private and public sectors to start imagining how blockchain could be used. • Supporting the creation of new industries based around blockchain. 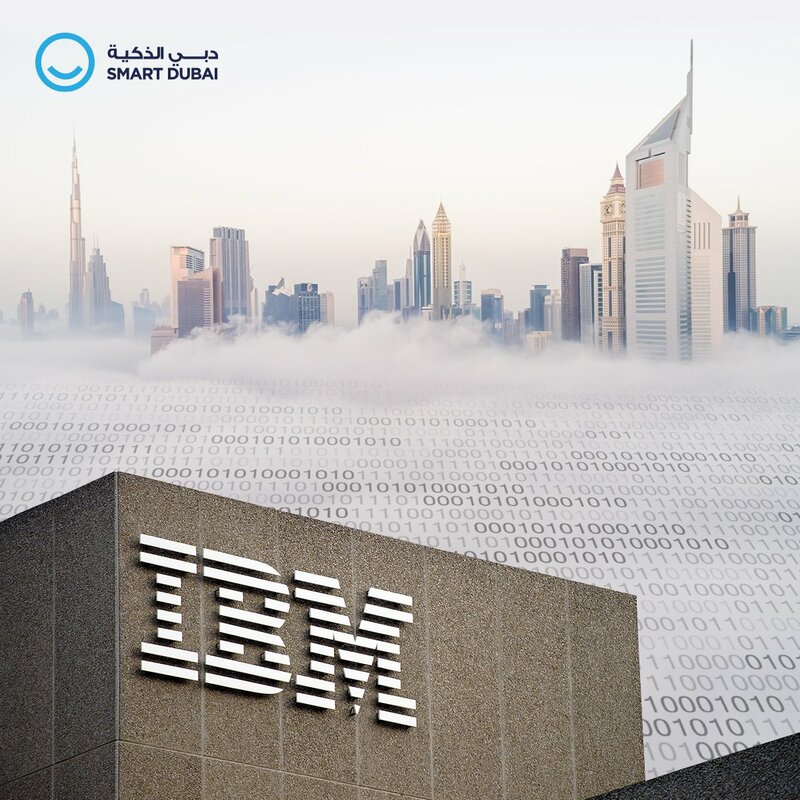 In 2017, IBM was appointed as the Blockchain Lead Strategic Partner by Smart Dubai to help identify a set of high value use cases where blockchain could have a positive impact. How did you identify use cases that would be a good fit for blockchain? Blockchain enables us to solve network problems that otherwise cannot be solved using traditional databases or other technologies. By a network problem, I mean a problem that involves multiple entities who do not necessarily trust each other. For example, a government process that involves multiple private or public sector entities, or a supply chain involving organizations who compete with one another. Think of blockchain as an operating system for trust. Additionally, IBM has now run over 500 blockchain projects, including quite a few in the region, so we’ve identified a strong set of use cases across multiple industries. In the case of Dubai, we looked across the entire government to uncover opportunities to apply blockchain. The end result was a set of high value use cases spanning various Dubai entities in support of the overall vision of the city. Why is blockchain so useful in those situations? Blockchain provides a shared, distributed ledger with the added characteristics of immutability, consensus, provenance, and finality, so participants know they can trust this view. Rather than each participant maintaining their own record of the state of the network, blockchain lets them all view and update a single ledger instead. This means less paperwork, less time spent trying to reconcile different points of view, less time dealing with disputes, and less of a need for third parties to adjudicate disputes. 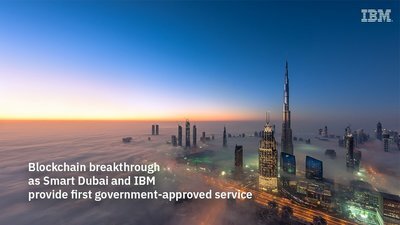 Has IBM identified any use cases specific to Dubai? A good example is our work with Dubai’s Department of Economic Development. Dubai has multiple “free zones” that function to some extent as different jurisdictions with their own licensing authorities and rules around corporate registrations. You can have a company on the mainland or you can create it in one of these free zones that each have different purposes and rules. As a result, there was a need for a single, unified view across all these different jurisdictions. We addressed this via a blockchain-based registry where participating free zones and mainland could share information on registered companies and different aspects of their structure. How will blockchain impact the way Dubai runs? In terms of government efficiency, blockchain can deliver value in multiple ways. First, it helps eliminate paper, which is an obvious cost and efficiency benefit. Second, it allows transactions that involve multiple moving parts, such as visa renewals, to be orchestrated digitally and more efficiently. Third, it enables participants to more easily analyze transaction data and find new opportunities for improvement. And lastly, it could allow Dubai to fundamentally reimagine the “business of government” and develop completely new processes and services. What will blockchain enable for the average Dubai citizen or resident? If done well, the citizen or resident won’t even realize that blockchain is being used here. What they will notice is that once-cumbersome processes that used to take a lot of time and involve multiple government agencies are now efficient and frictionless. For example, one of the use cases we have been exploring is around managing the lifecycle of a vehicle – from the point it enters the country to its ultimate disposal or export. There are multiple steps to registering a car or renewing a registration that could be digitized using blockchain. This makes the process more efficient while also improving visibility in the second-hand car market because it allows prospective buyers to view the history of a vehicle. Similarly, the process of registering a business or trade license also typically involves multiple actors and regulators and different forms of documentation, so it’s another area where blockchain can have an impact on citizen experience. What makes IBM’s Blockchain Platform an ideal environment for Dubai? When we start thinking about a blockchain-powered government, you obviously need to think about security, resiliency, and performance. The IBM Blockchain Platform is the ideal technology for these types of workloads because it was designed from the ground up with security and resiliency in mind to comply with the requirements of government, including Dubai’s particular security standards. It has a high degree of security at the hardware level with tamper-resistant and redundant components. It runs blockchain components in secure service containers inaccessible even to IBM. The platform will also be local in Dubai to comply with data residency rules. The platform is based on open standards, with the Linux Foundation’s Hyperledger Fabric blockchain protocol at its core. We have enriched this with dashboards, tooling around monitoring and, most importantly, governance tools that moderate who can join and leave the network. What’s the plan to scale blockchain into new use cases and UAE markets? IBM is working with clients and industries across the UAE and the Middle East. If 2017 was the year for proofs of concept and experiments, 2018 is very much the year where we are starting to see serious adoption of the technology and a growing acceptance of its potential. Government and banking continue to be very much focused on the application of the technology, but we are also seeing lots of interest from oil and gas, consumer goods, aerospace and other industries, particularly those that have a dependency on complex supply chains. We are also seeing entirely new business models emerge through the use of blockchain, creating brand new revenue streams. The council consists of 46 members, all of which are potential key players in the Blockchain industry, and are shaping the market day by day.